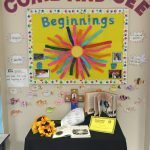 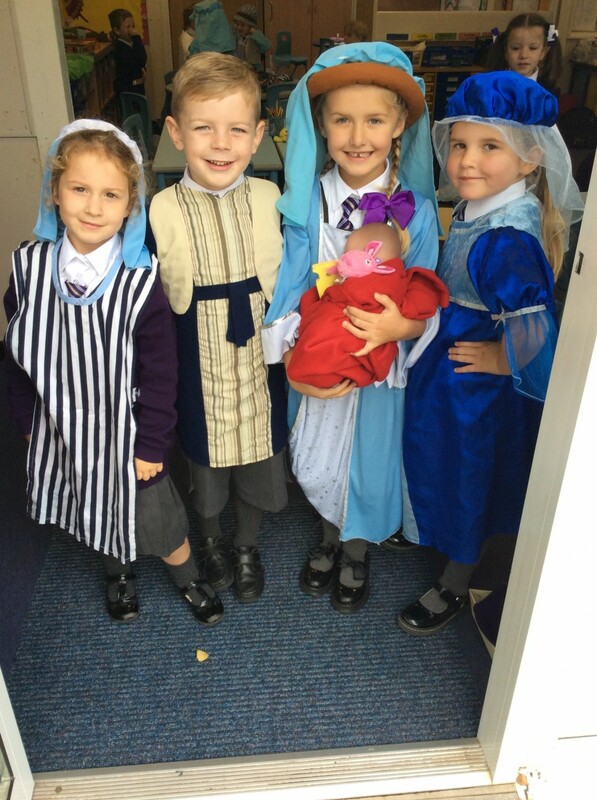 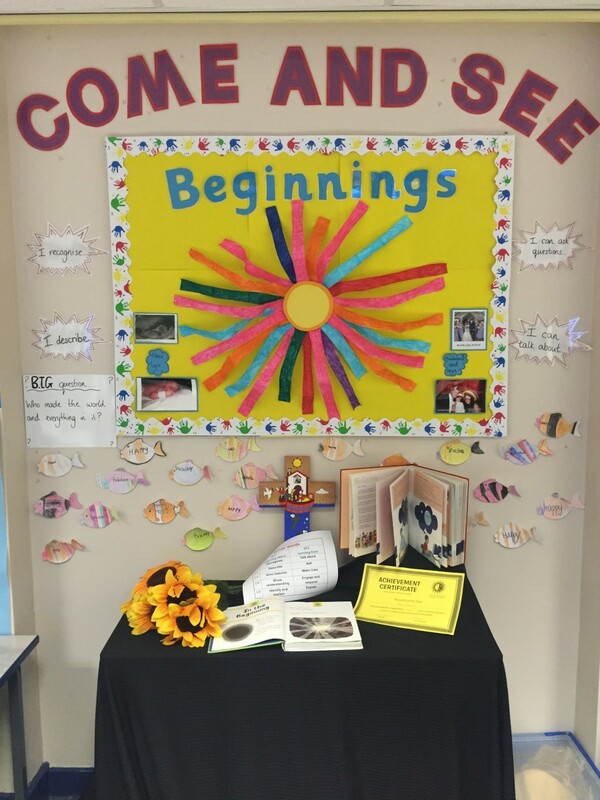 In the life of faith of St John Fisher Catholic school, religious education plays a central and vital part. 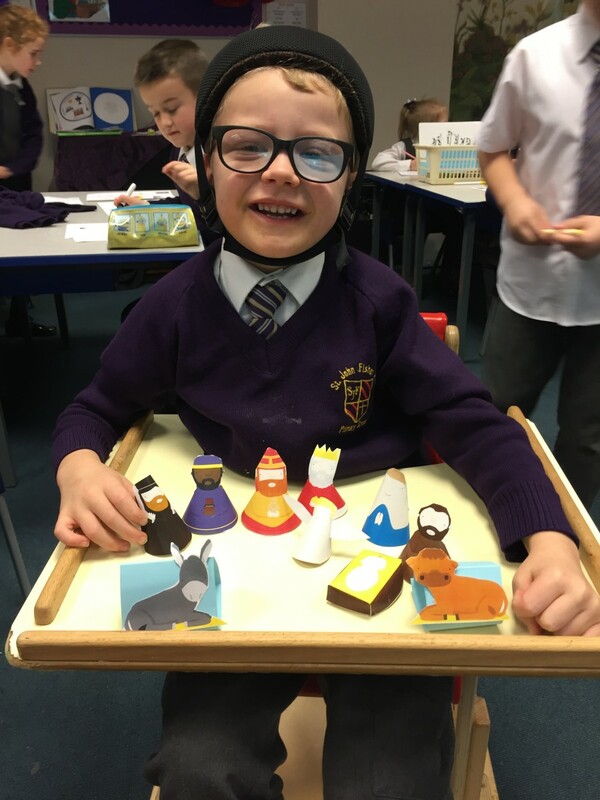 At the heart of Catholic education lies the Christian vision of the human person. 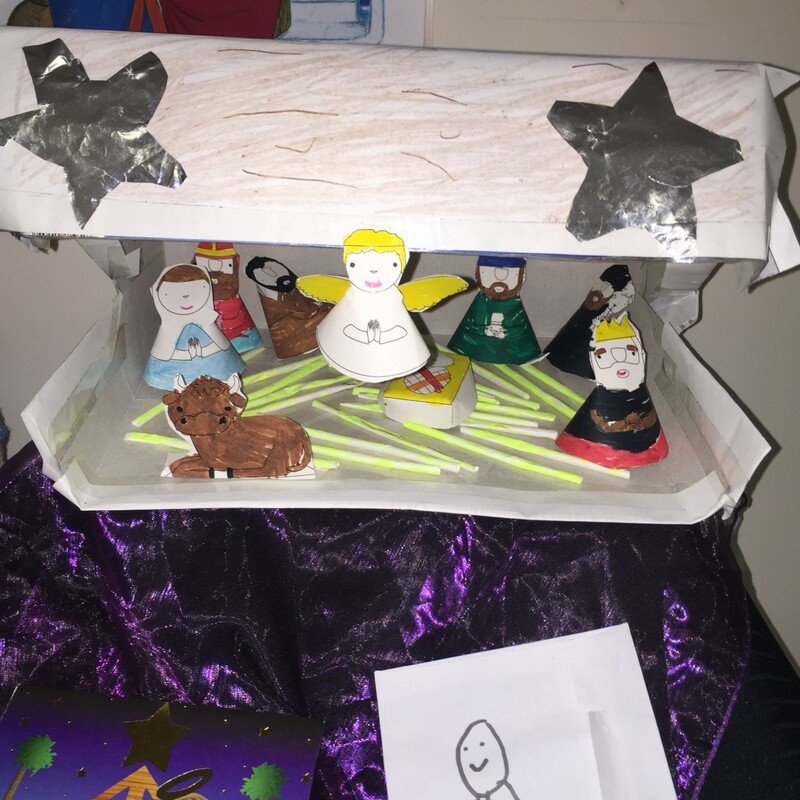 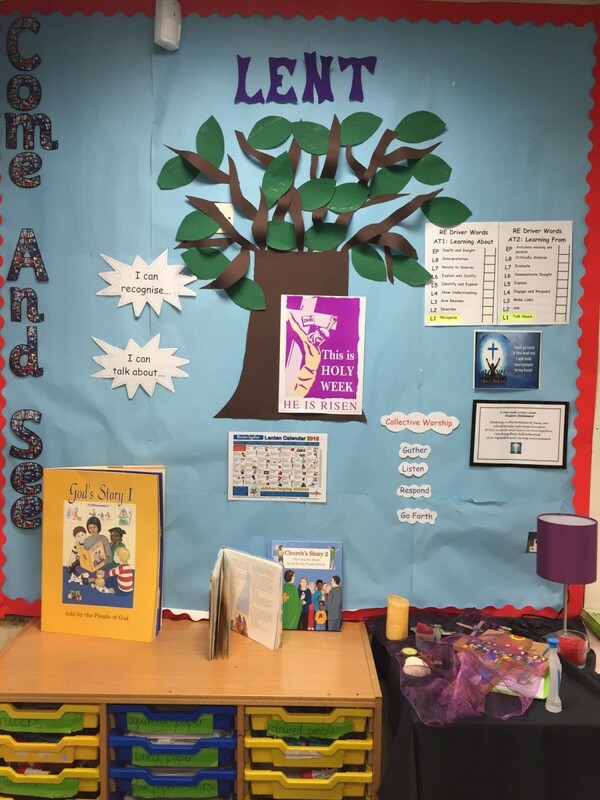 The beliefs and values studied in catholic religious education inspire and draw together every aspect of the life of a catholic school. 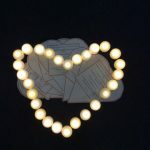 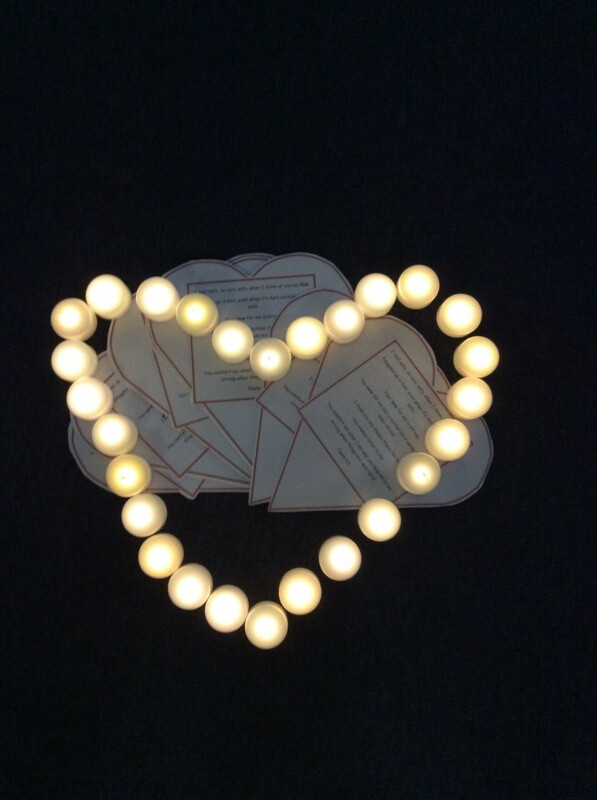 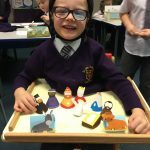 We are committed to providing a rich RE curriculum then, because all pupils have the right to receive an overall education which will enable them, in the light of the faith of the Church, to engage with the deepest questions of life and find reasons for the hope which is within them (1 Peter 3.15). 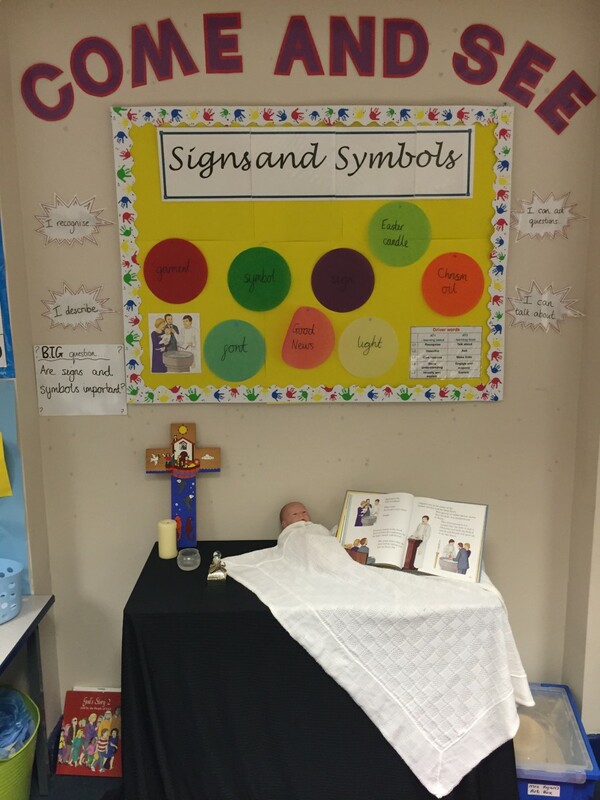 Religious education is, then, the core subject in our Catholic school. 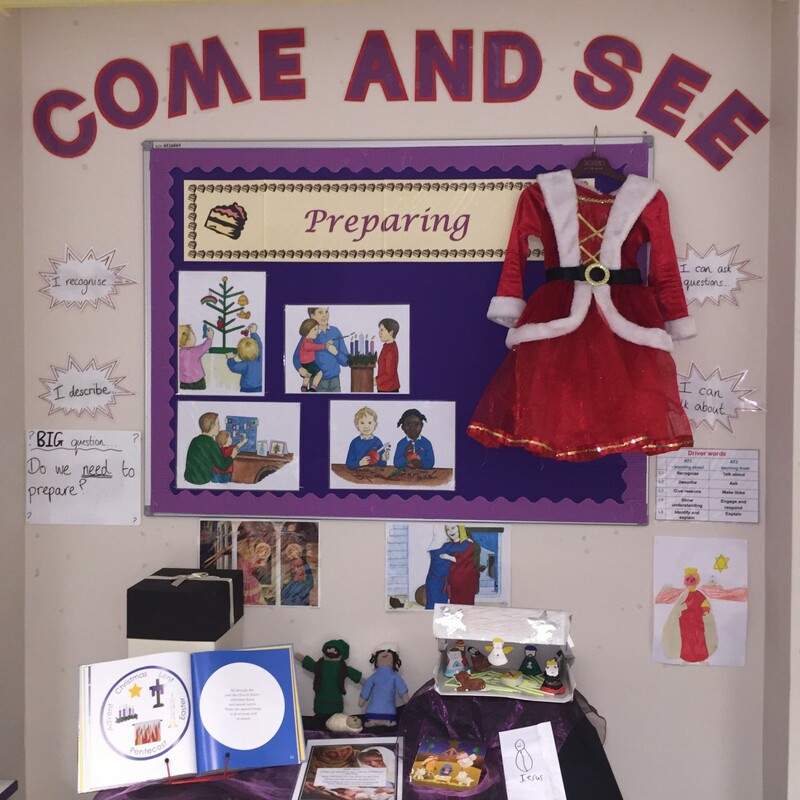 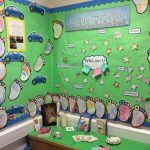 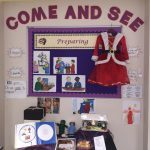 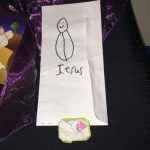 At St John Fisher, we follow the Come and See programme of Religious Education recommended by the Archdiocese of Liverpool. 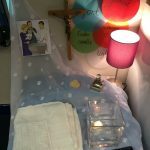 The aim of this programme is to explore the religious dimensions of questions about life, dignity and purpose within the Catholic tradition. 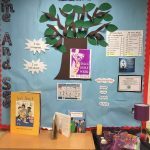 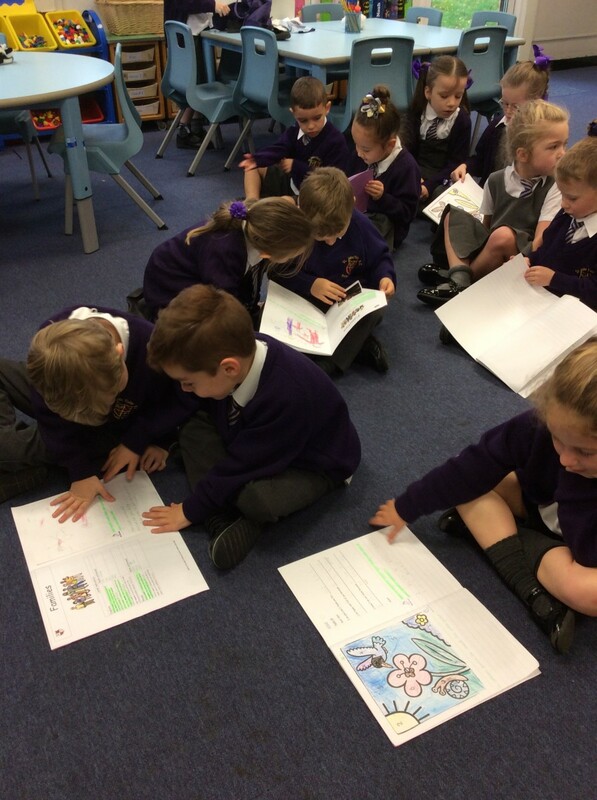 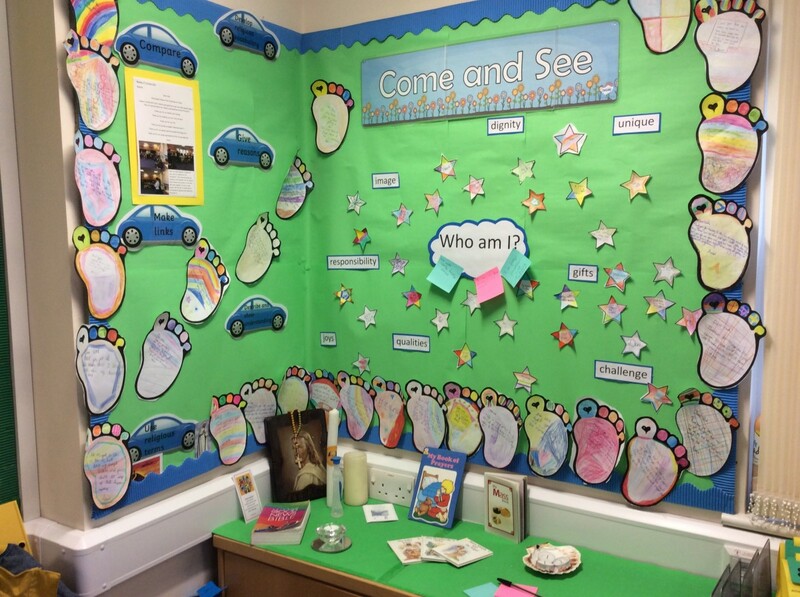 Each year group from Reception to Year 6 have their own list of focus topics to cover throughout the academic year all linked by a central theme. 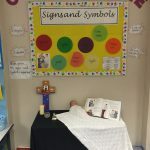 The topics will coincide with the church calendar however, the depth in which the topic is explored is dependent upon the respective age of the child. 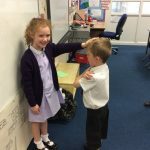 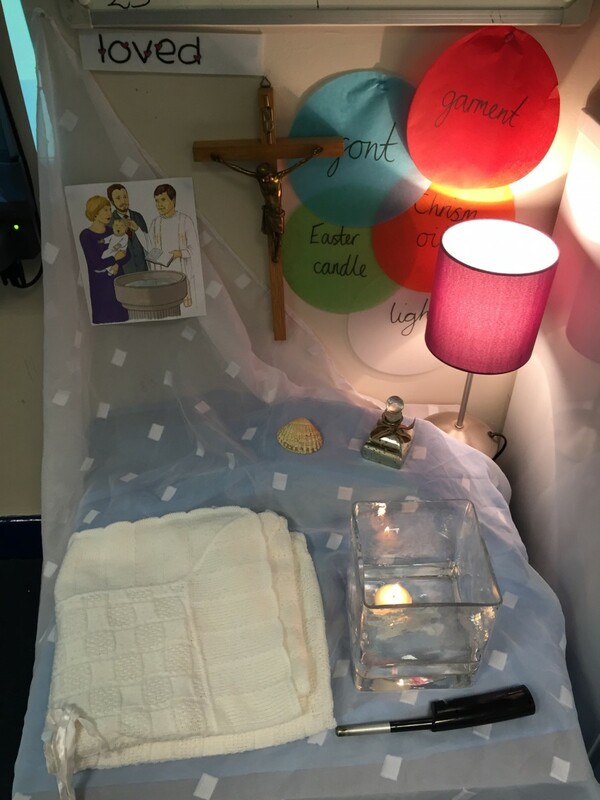 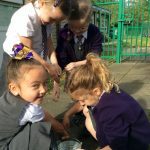 For example, during Lent, whilst all children will learn about the plight of Christ, our Early Years children will consider the importance of growing and new life; Key Stage 1 children explore the effect of change and opportunities, with Key Stage 2 children considering the importance of self-discipline, sacrifice, death and new life. 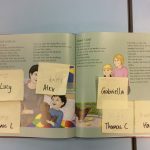 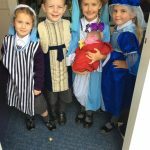 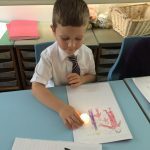 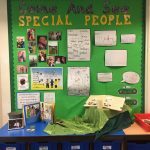 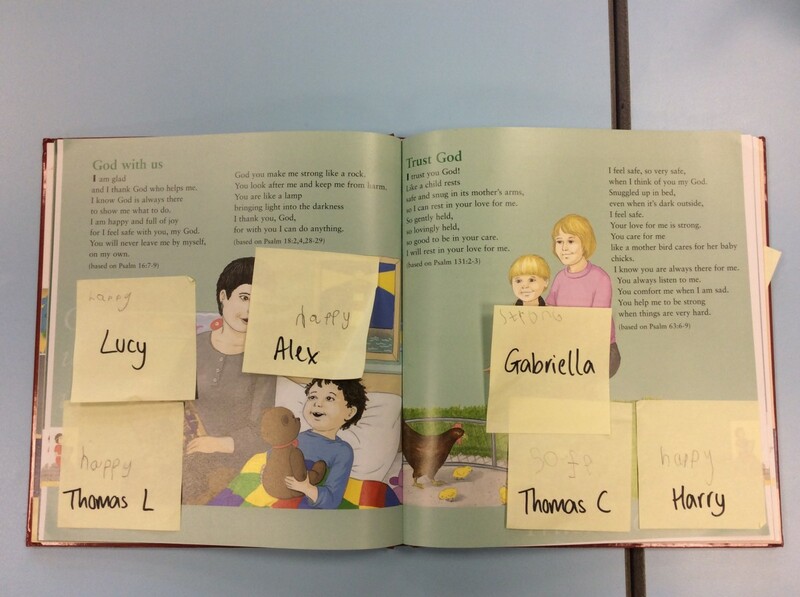 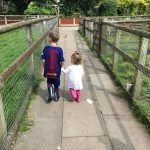 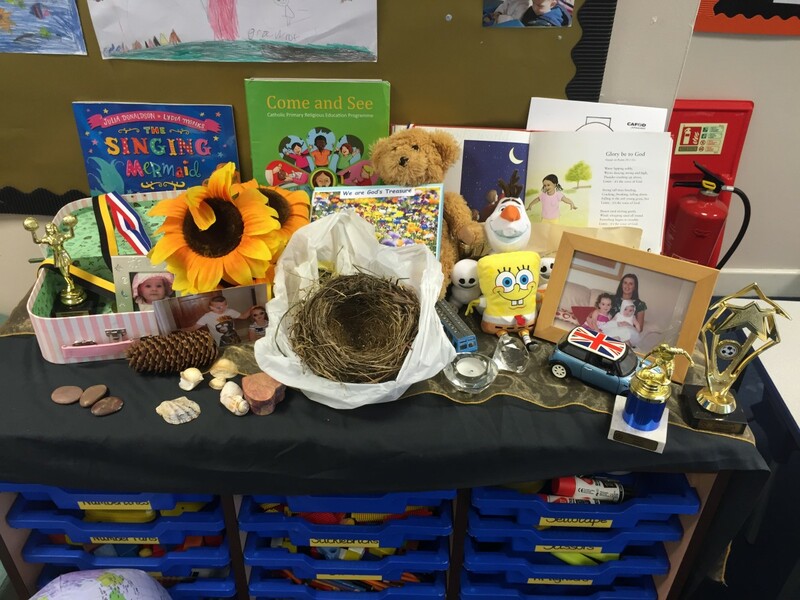 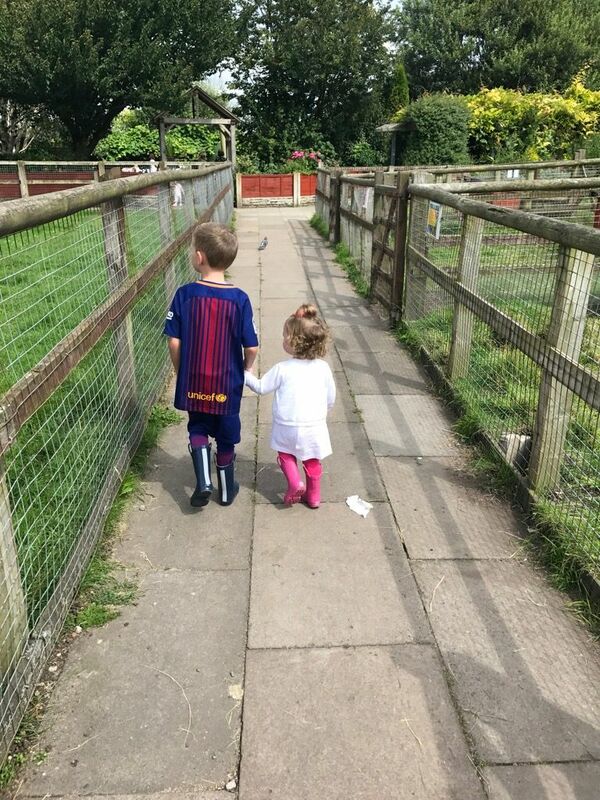 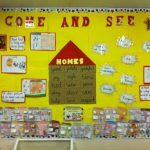 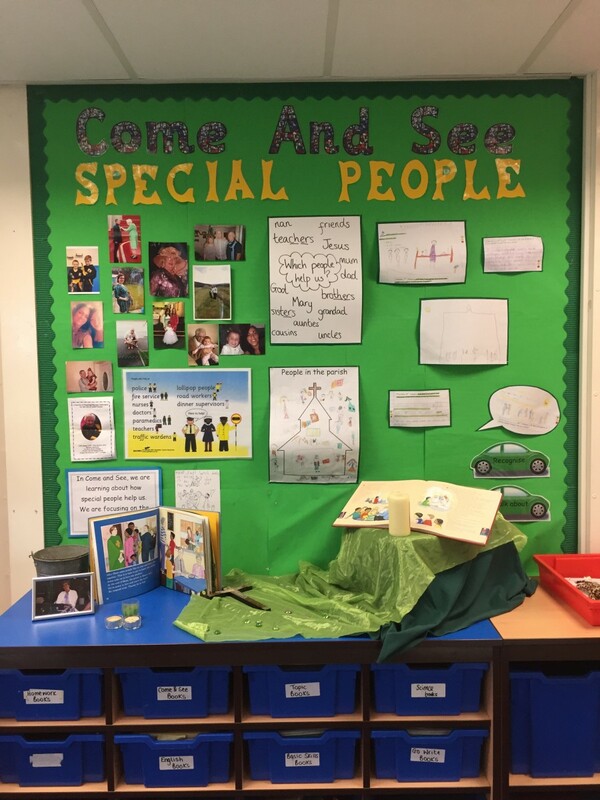 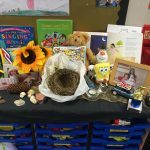 This is the introduction to the topic where the children’s life experience is explored, the question(s) it raises are wondered at, shared, investigated and their significance reflected on. 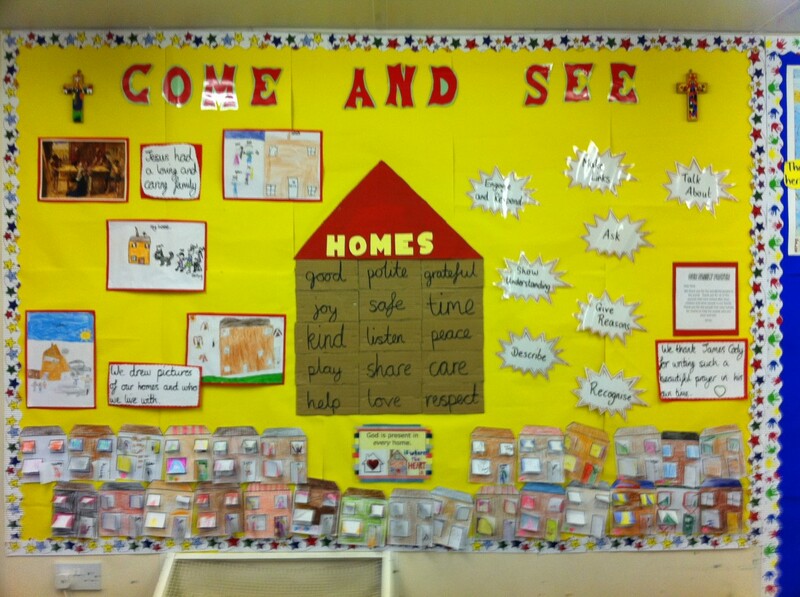 This is where learning is assimilated, celebrated and responded to in daily life. 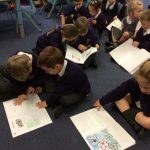 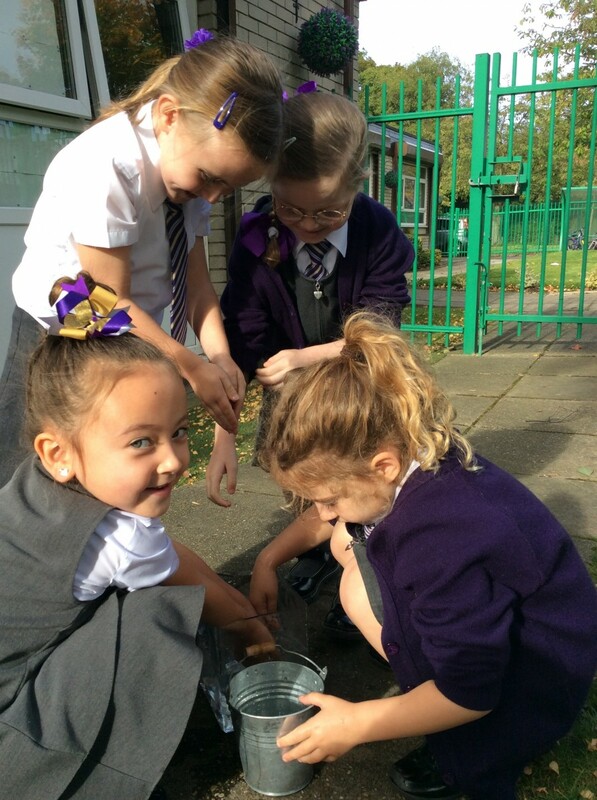 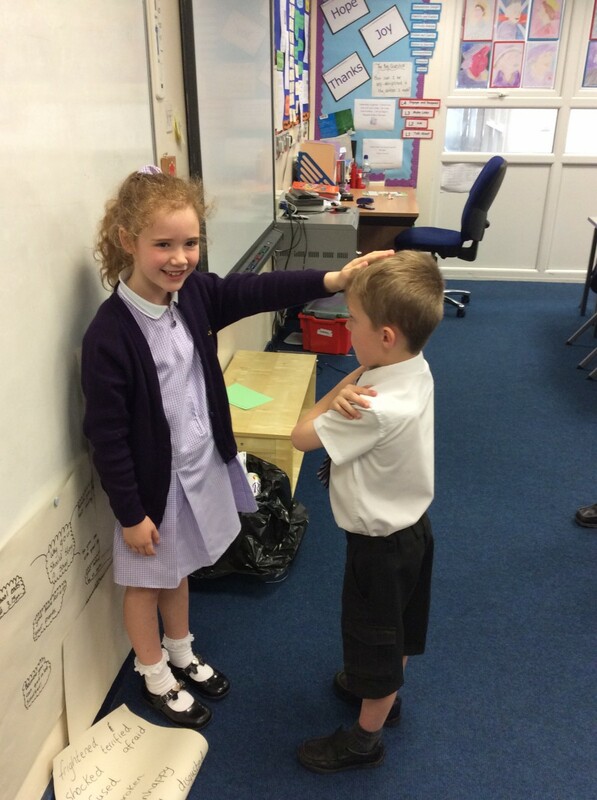 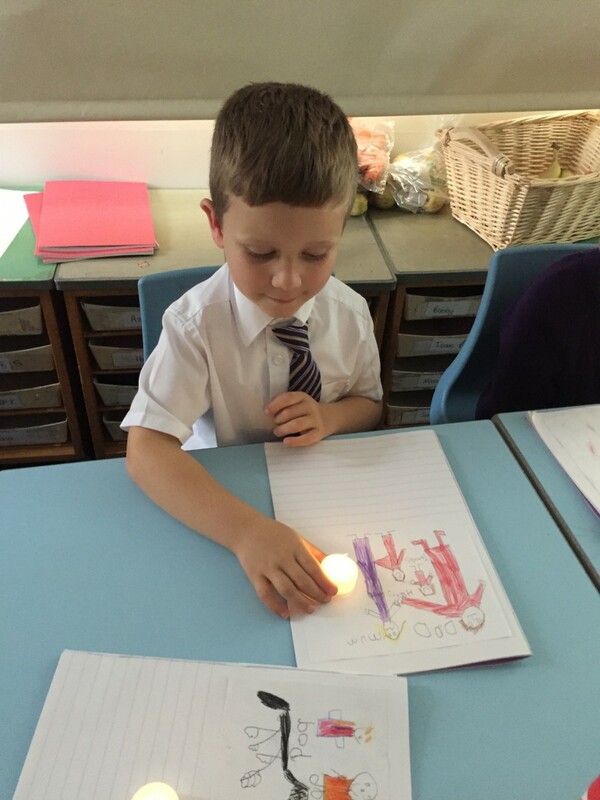 Children remember and celebrate all they have learnt and apply their knowledge individually.